Sony Music bows to pressure, cuts off R. Kelly from label roster – Royal Times of Nigeria. 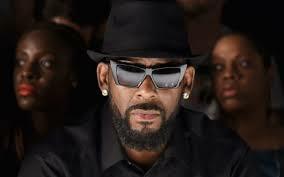 R. Kelly has been dropped by Sony Music amid the controversies over his alleged acts of sexual abuse. The artiste who is facing allegations of abduction, sexual abuse and exploitation was dropped by the record label on Friday. The singer was removed from the RCA Records website whose parent company is Sony Music. 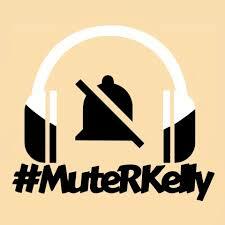 The development comes in the wake of calls and petitions from members of the #MuteRKelly movement, urging the record company to part ways with him. Those calls intensified in the wake of the documentary `Surviving R. Kelly’ in which multiple women accused him of sexual misconduct. Lady Gaga and Celine Dion recently apologised for working with the Chicago-born singer and promised to remove his songs from streaming platforms. Surviving R.Kelly is a six-part documentary that digs into the history of allegations against the 52-year-old superstar.